Emotion • Attraction • Passion. 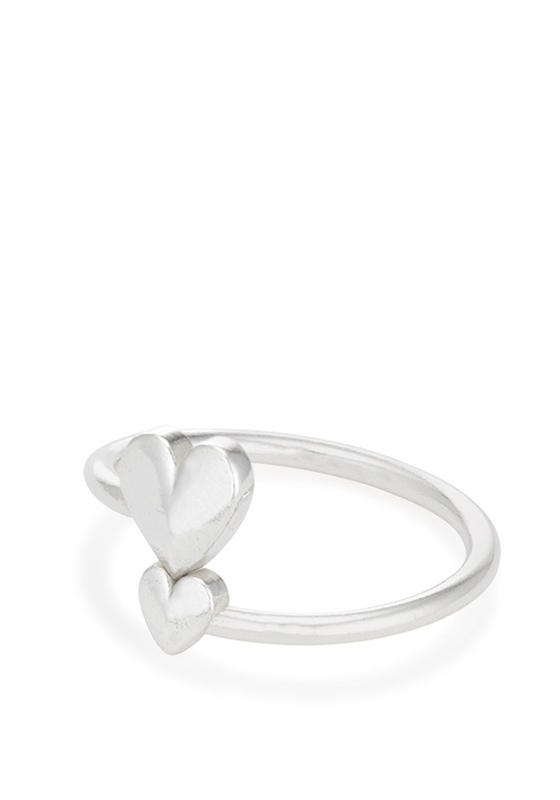 Alex and Ani have designed this stunning wrap around ring. 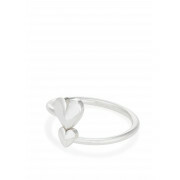 This ring symbolises love and the importance of love in each individual’s life. Love is the greatest virtue of all.